NCR Corp. has launched a new mobil e point-of-sale product intended for micro businesses, which are merchants that tend to have 10 employees or fewer. 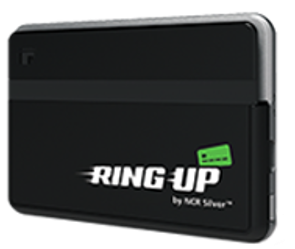 The product, Ring Up by NCR Silver, is intended to provide these businesses with a simple way to manage the sales process and accept payments. NCR is partnering with Worldpay, which will process transactions for Ring Up. The new device is a credit card-sized mobile reader that wirelessly connects to Android or iOS devices via the accompanying mobile app. No headset jack is needed.